* HIGH QUALITY HARDWARE THROUGHOUT. * THREE STATIONARY HANDLES FOR EASIER CART POSITIONING . 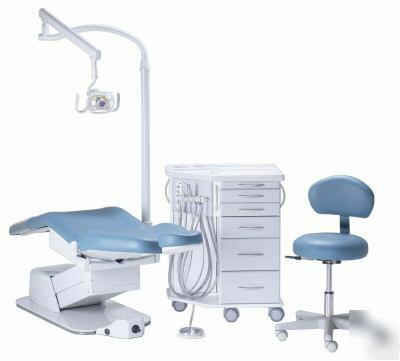 * AN INNOVATIVE REMOVABLE PLASTIC COUNTER-TOP SECTIONED TRAY FOR INSTRUMENT & ACCESSORY PLACEMENT .